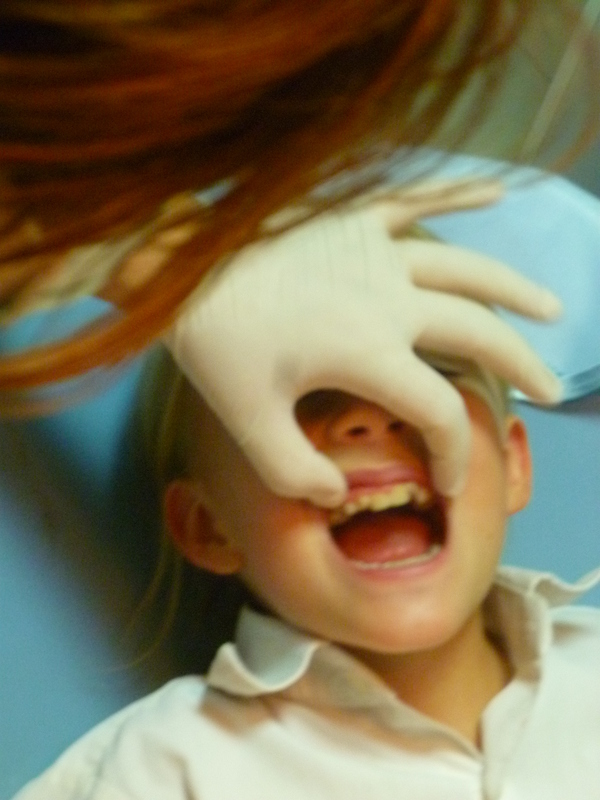 On Tuesday’s, Axelle goes to the dentist. Yes, that’s right, every Tuesday. I will spare you the details but orthodontic devices are involved. I guess mommy gave her the crooked teeth gene. Been there, done that. I am convinced that one day, people in the future will talk about braces the same way we now talk about female circumcision and the Chinese tradition of binding feet.